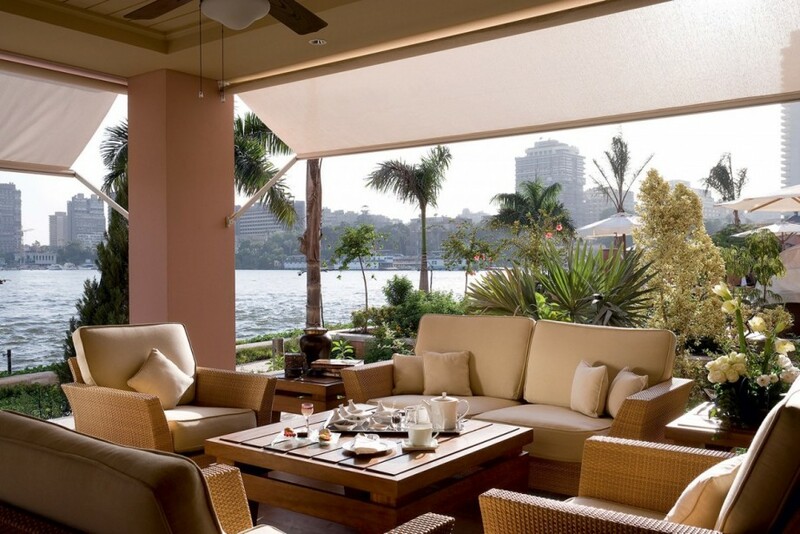 Experience the calm of a library combined with spectacular views of feluccas floating down the Nile. 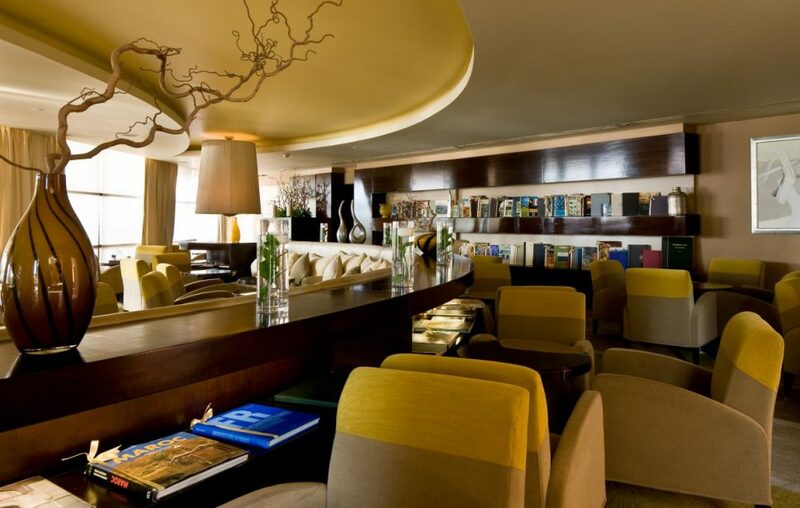 Here, you can sip an aperitif as you catch up on email or peruse an extensive book collection – perhaps you’ll immerse yourself in a novel about Cairo life, or learn about French architectural influences on the city. 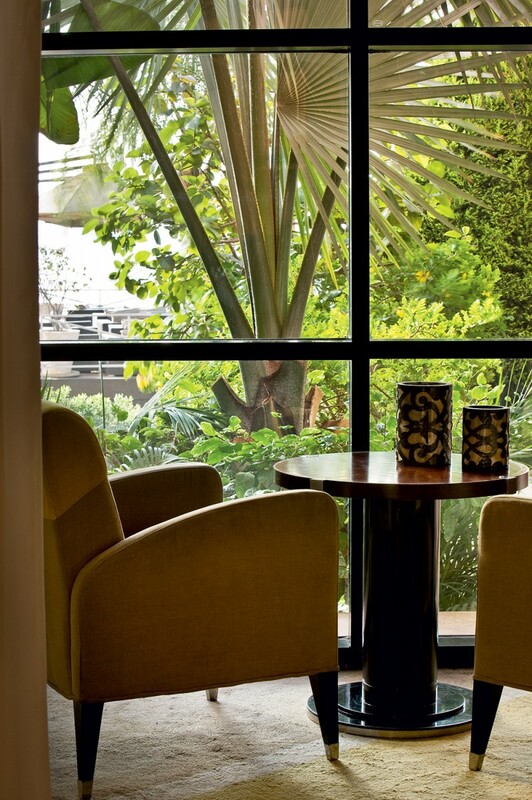 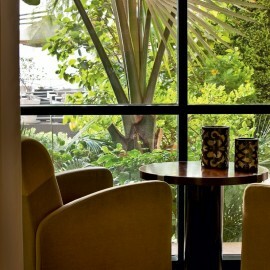 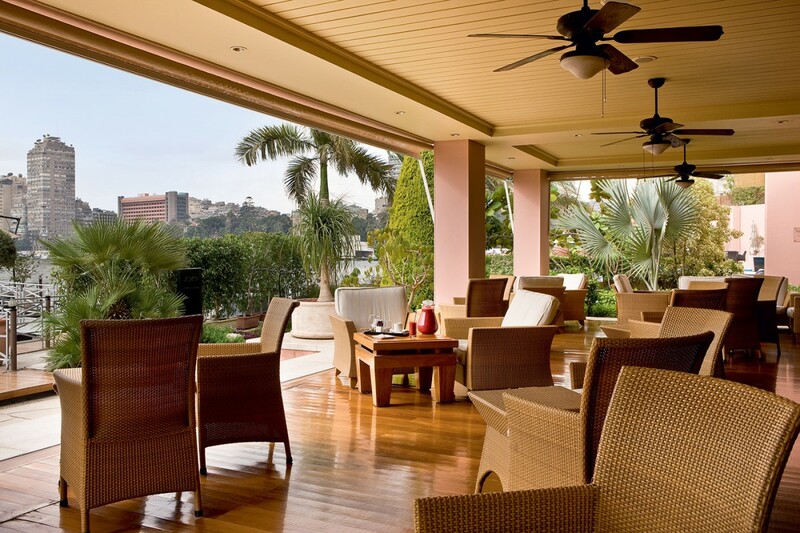 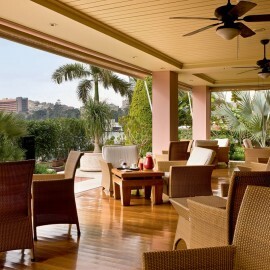 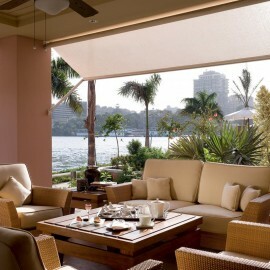 Window on the Nile is a delightful setting for afternoon tea, a freshly squeezed juice or a light lunch.